The Haas Medium Stiffness Senior Brush was designed for thorough cleaning. It contains selected horse hair bristles with a small amount of synthetic fibers which give this brush excellent cleaning powers. 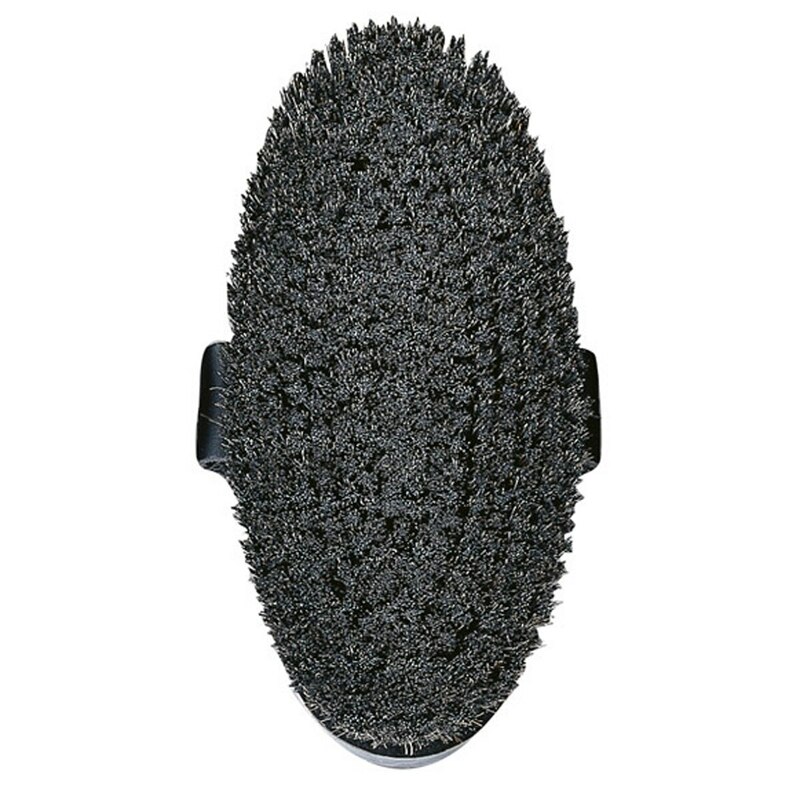 This brush is also perfect for the "Senior" horse that enjoys a good cleaning. It contains selected horse hair bristles with a small amount of synthetic fibers which give this brush excellent cleaning powers. 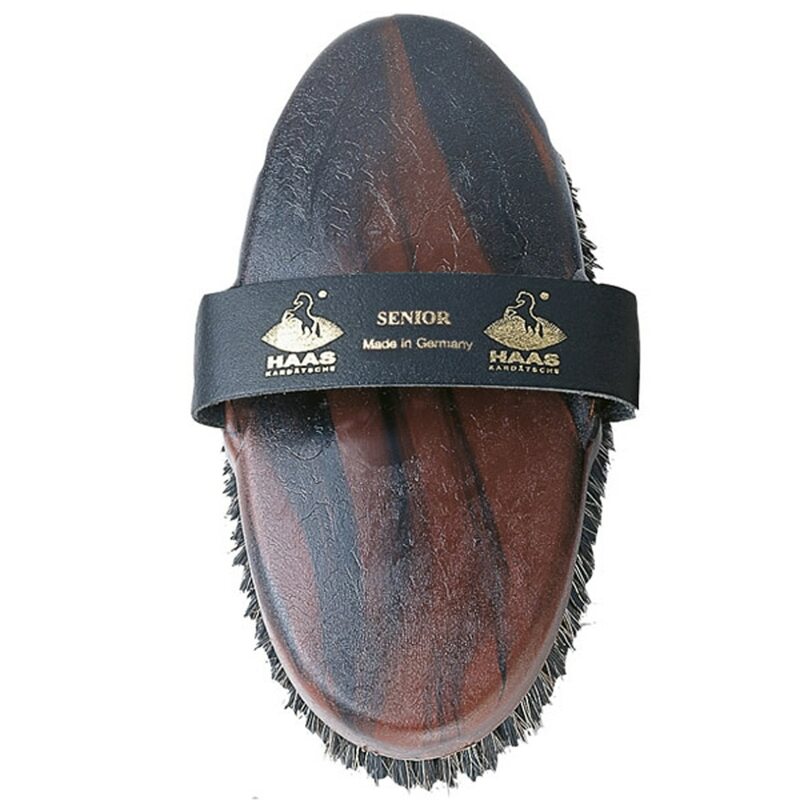 This brush is also perfect for the "Senior" horse that enjoys a good cleaning.